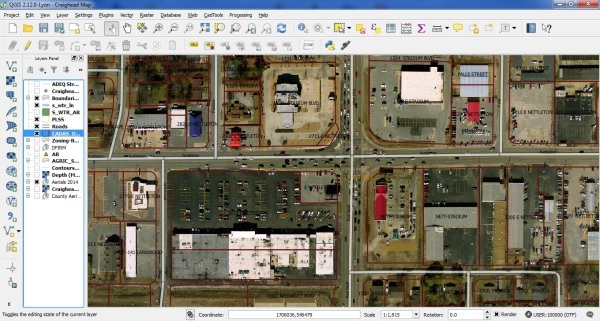 Geographic Information System (GIS) software allows its users to analyze, process and visualize information to assist in solving problems and making sound planning and business decisions. To be effective, a system must be practical. 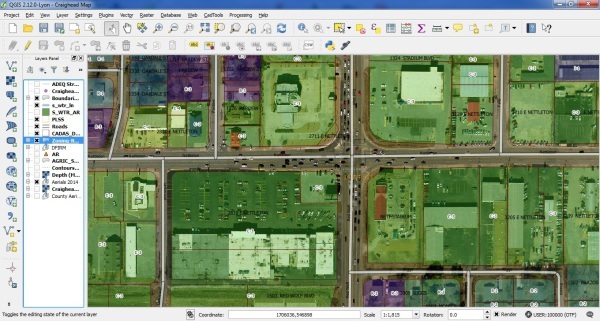 GIS is used to create maps containing layers of data about a particular feature or features being analyzed. 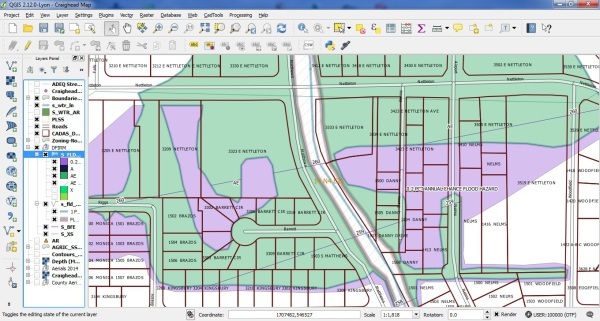 GIS is also used for asset mapping where we are able to record and store resource information for clients and municipalities. 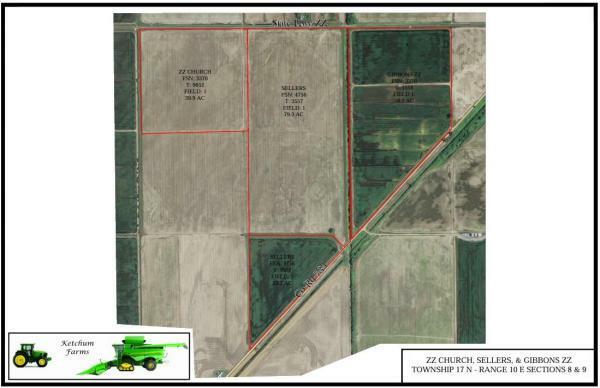 We utilize commercially available GIS software to provide user friendly workable tools for resolving everyday issues. 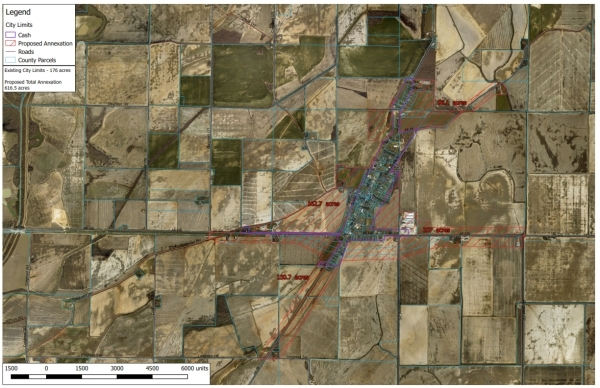 We use our GIS capabilities to better serve our clients on many different types of projects including those containing street maps, water and sewer system maps, zoning and land use maps, and other custom scenarios.